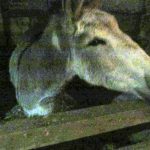 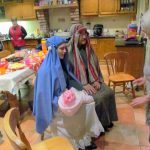 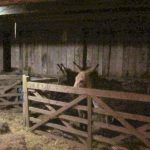 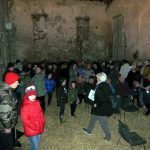 All roads led to Rubane Farm for our Annual Carols in the Barn/Carol Service on Friday 29th December kindly hosted by our good friends Fergal and Lucy Watson. 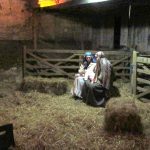 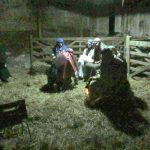 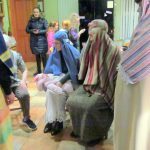 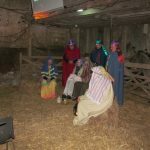 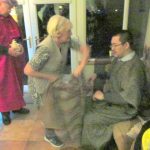 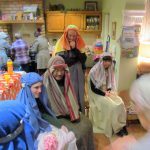 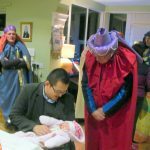 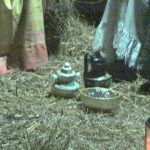 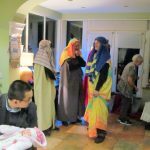 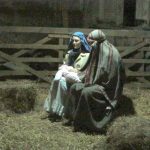 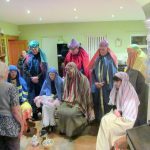 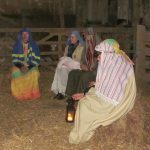 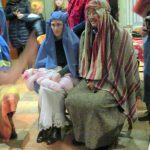 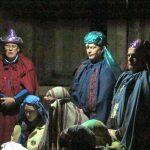 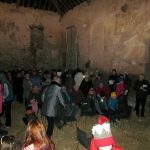 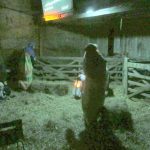 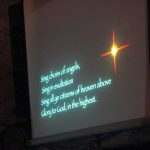 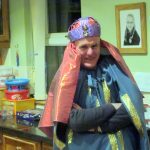 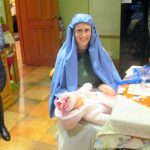 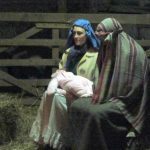 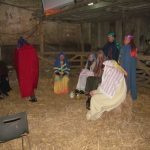 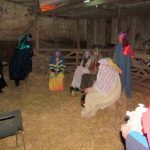 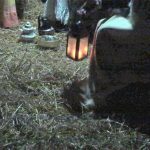 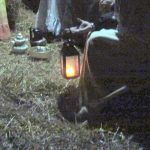 A very cold and frosty evening reminded us all of what the First Christmas must have been like but it did not deter the large number of parishioners and friends who came to sing carols and listen to readings while observing the ‘Living Crib’ unfold in front of them. 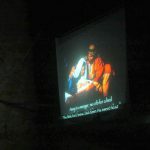 Fr Neeson welcomed everyone and also opened and closed the evening with prayer. 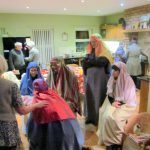 The Parish Social Committee also provided very welcome hot seasonal refreshments. 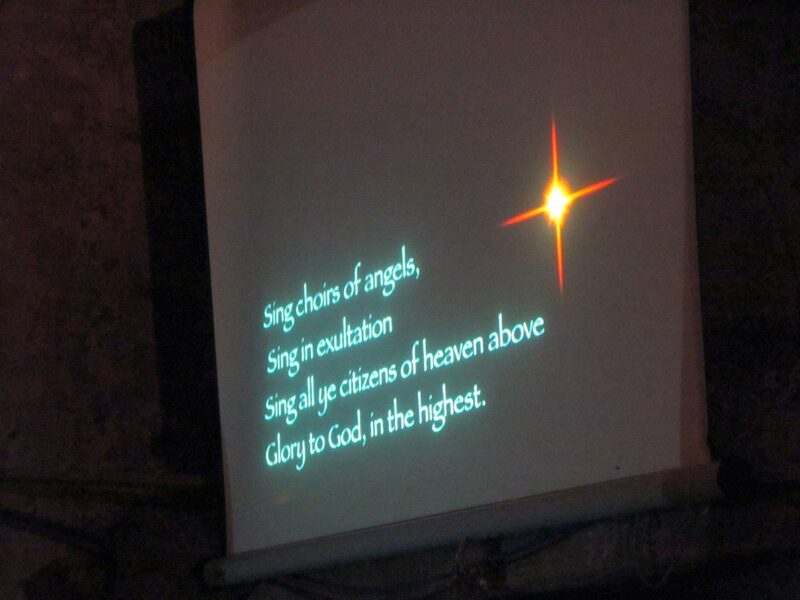 A huge word of thanks to all those who supported this evening in any way.